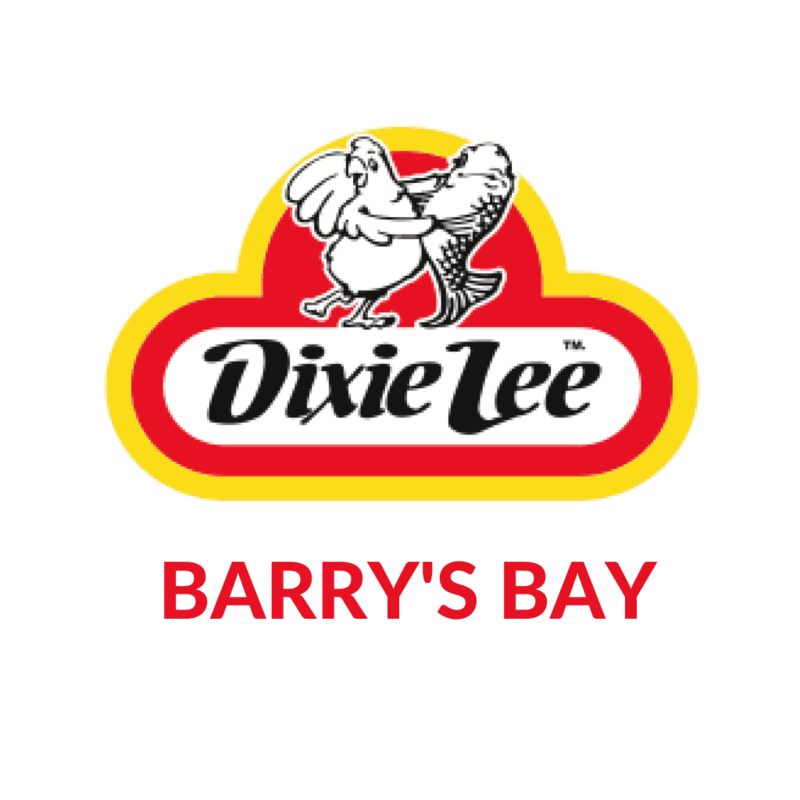 Doug O’Neill a previous franchisee, who has now passed away, was the owner of the Barry’s Bay Dixie Lee location since 1996. Originally from Bancroft, Doug spent 17 years in Calgary before settling down in Barry’s Bay to raise his two daughters. 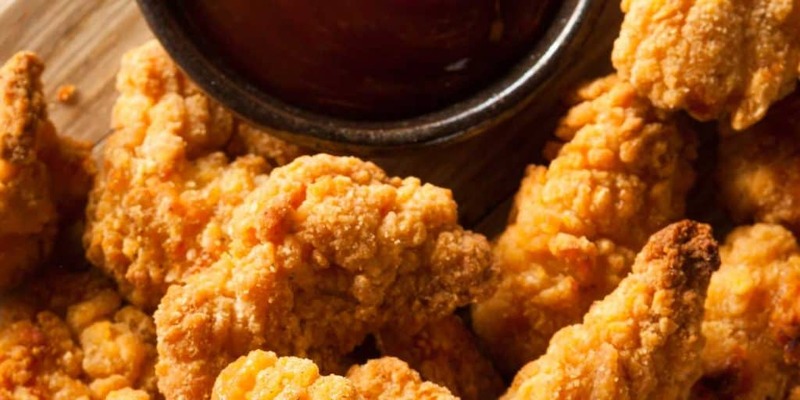 When he’s not at the restaurant, he’s an active member at the legion.